It’s been a bit of haul, but thoroughly worth it … ‘III’ times over. 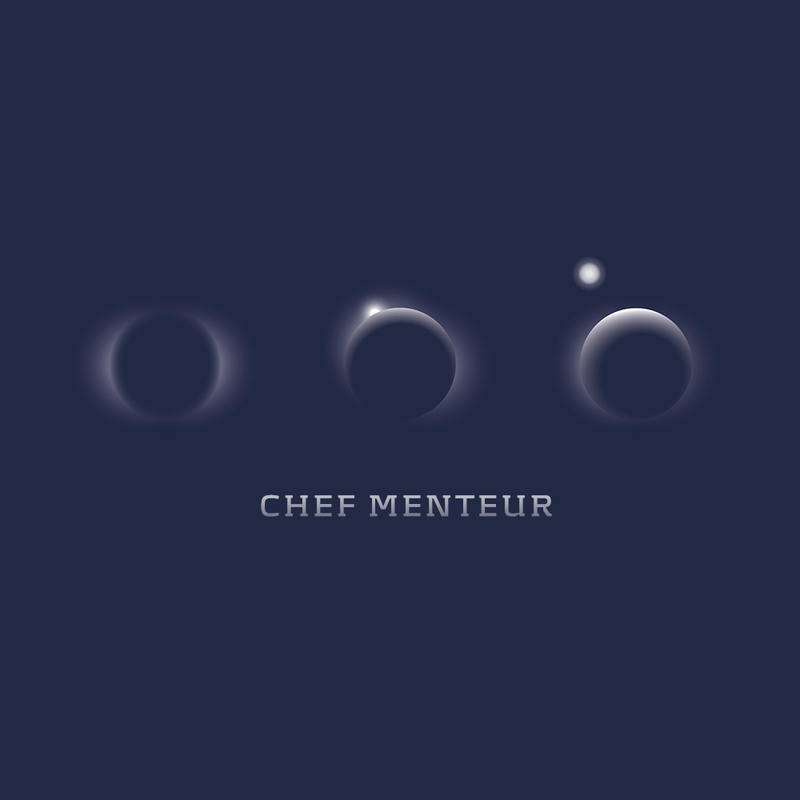 To commemorate Chef Menteur plunging into the production pipeline, we offer ‘Narconaut,’ the opening shot from ‘East of the Sun & West of the Moon.’ The albums ‘North of Tomorrow & South of Yesterday’ and ‘Force Majeure’ join ‘East of the Sun & West of the Moon’ for ‘III’ … a cornucopia of sonic wholesomeness from New Orleans’ finest. Limited edition 3CD set coming this Spring.